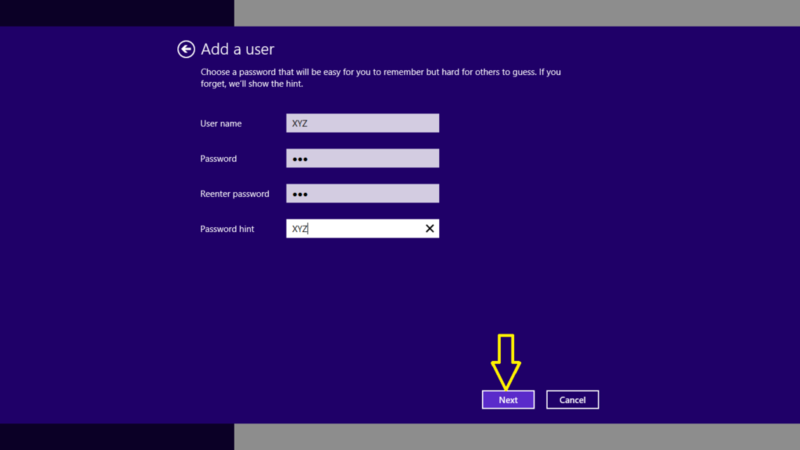 In windows operating system you can also create a local account along with other account (Registered Microsoft’s Account). 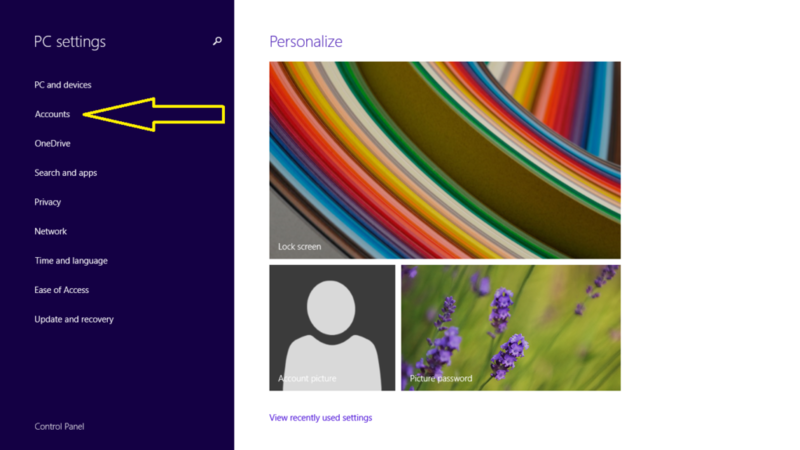 A local account which is create in your system is not linked to any Microsoft Account. This account is only exists in your computer not on online or Microsoft Account. Here is some easy step to create a local account for your system. 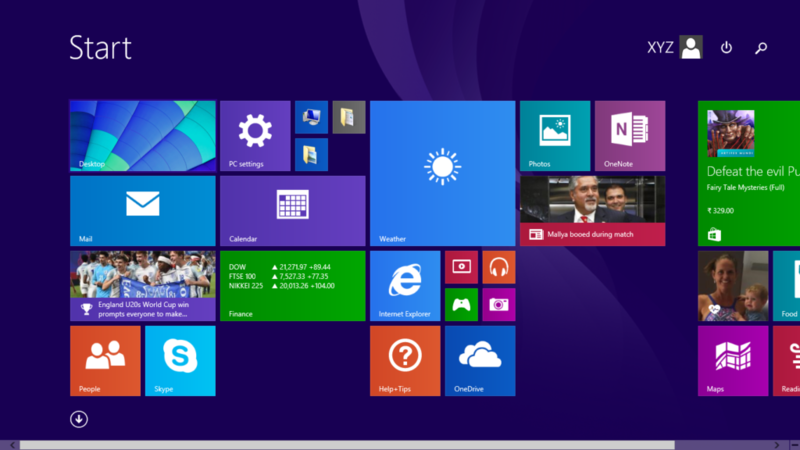 Step 1: Press “Win key” in Window 8/8.1 to open the “Start” page then click on “PC Setting”, and also you can swipe to the right edge of the screen, tab “setting” then click on “change PC setting” it will open all the setting page. 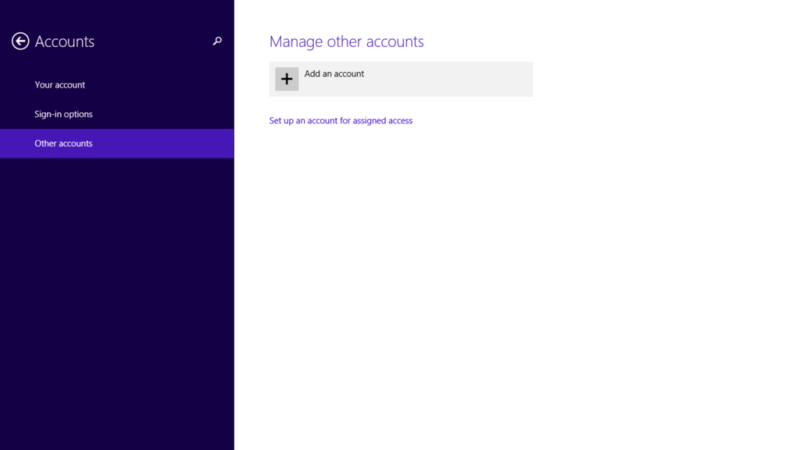 Step 2: Now go to the “PC setting” and click on “Accounts” option. Step 3: Then click to “other accounts” and a “Add an account” option appear in the right side. Click on “Add an account” option. 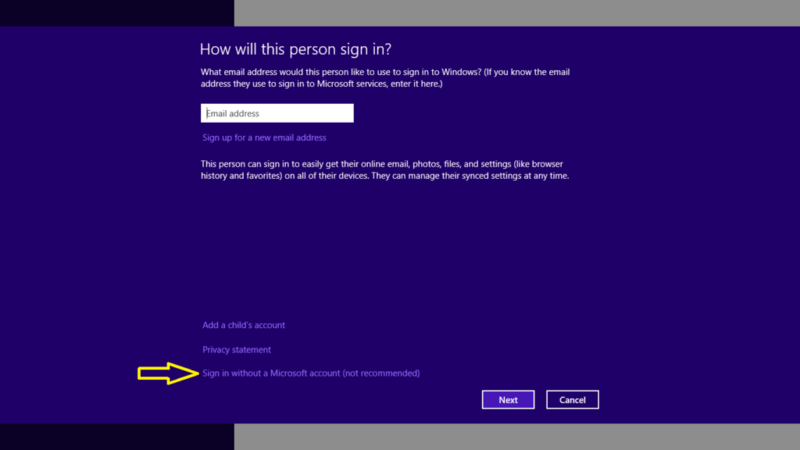 Step 4: Then click on “Sign in without a Microsoft account (not recommended)”. Step 5: Now click on “Local account”and follow the instruction then click on “Next”. Step 7: Now click on “Finish”. Note: You can also create this local account as a child account to turn on Family safety to get reports of their PC use.